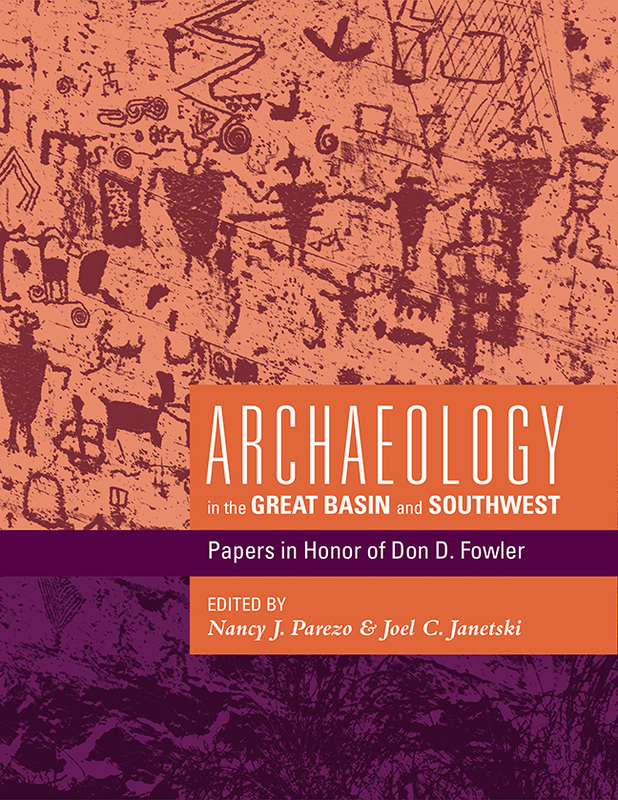 Archaeology in the Great Basin and Southwest is a compilation of papers by friends and colleagues that honor Don D. Fowler. The volume encompasses the breadth and depth of Fowler’s work in archaeology and sister disciplines with original scholarship on the human past of the arid west. Included are theoretical, methodological, and empirical papers that synthesize and present fresh perspectives on Great Basin and Southwest archaeology and cover a sweep of topics from Paleoindian research to collaboration with Native Americans. Fowler has continually reminded scholars that to understand the past we must know how the local and specific is regionally and transculturally contextualized, how what we know came to be recognized, studied, and interpreted—in short, how the past still affects the present—and how regional and topical archaeology is part of a disciplinary endeavor that is as concerned with rigorous and inclusive knowledge production as it is with site description and cultural syntheses. Readers will learn about the nature of archaeological careers, how archaeology has been conceptualized and conducted, the strengths and limitations of past and present approaches, and the institution building and political processes in which archaeologists engage. Contributors posit new thoughts designed to stimulate new lines of research and reflect on the state of our current knowledge about a wealth of topics. Each paper asks four questions about what Great Basin and southwestern archaeologists currently know: Where have we been? Where are we now? What do we still need to learn? Where are we going? This comprehensive volume will be of interest to those practicing or teaching archaeology and to students seeking to understand the intricacies of Great Basin and Southwest archaeology. Nancy J. Parezo is a professor of American Indian Studies and Anthropology at the University of Arizona and the co-director of the Summer Institute for Museum Anthropology at the Smithsonian Institution. She has published eleven books, and more than a hundred articles. Joel C. Janetski, professor emeritus of anthropology, Brigham Young University, is an archaeologist and ethnohistorian who has worked in the Great Basin, American Southwest, Samoa, and the Near East. He is the author of more than a dozen books.